1.With 1 forging D ring and 6 points adjustable buckles. 2.Using high quality webbing to bulid this safety harness which make the products life longer & anti-sun exposure . 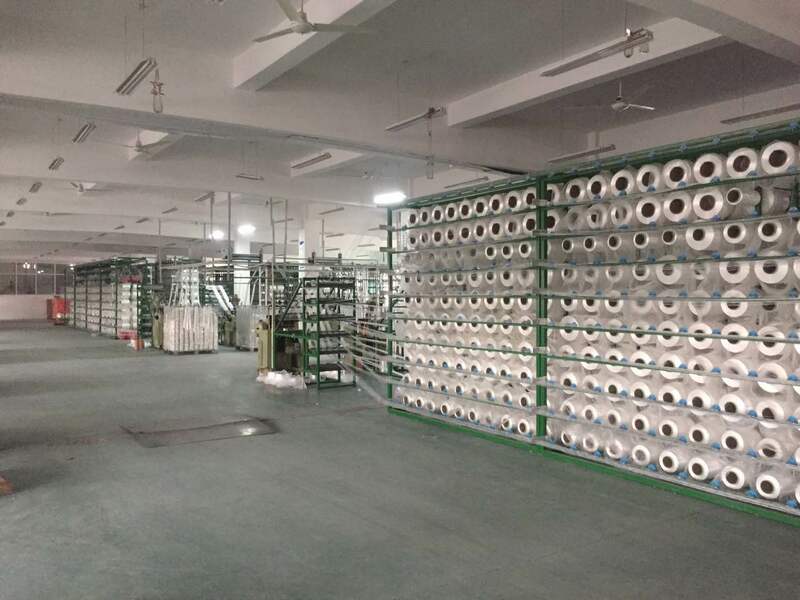 3.All the products will be test before shipment , 99.9% Pass rate. Related Certifications are complete. bright colors of webbing make it more conspicuous in the working environment. 5.All the materials are environmentally friendly. please direct contact info@ratchetstrapsmanufacturer.com , we will reply you in 24 hours. 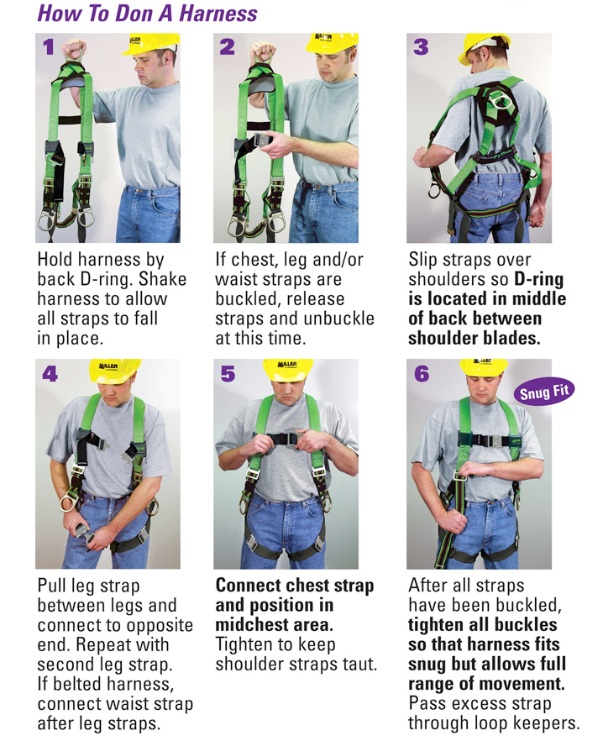 How to use safety harness correctly? In the absence of protective facilities of the cliff, steep construction slop, must be fastened seat belts. 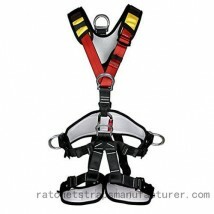 safety harness should be high hanging low, you should pay attention to prevent the swing collision. If the safety harness low hanging but highly use, in the event of a fall, it will increase the impact which causes danger. 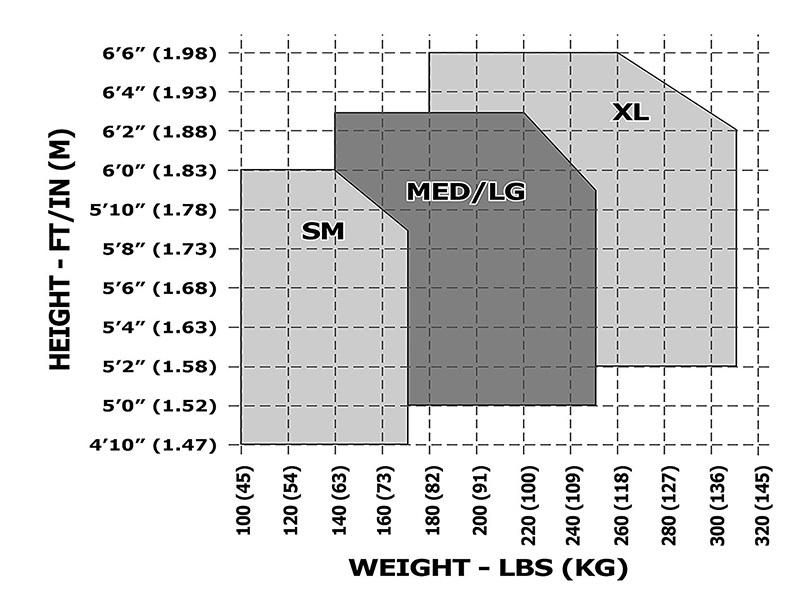 Length of internal stock lanyard is limited to 1.5 ~ 2.0m, the use of more than 3m long lanyard should be added to the buffer.knotting is not allowed, either not allowed to hook directly on the internal stock lanyard which should be linked to the connection ring. The components of Full body safet harness shall not be arbitrarily removed, the use of more than 2 years should be sampling once. Suspension roof safety harness should be impact test to 100kg weight for free fall test, if not damage, the batch of products can continue to use. Frequent use of the webbing sling should be test regularly,New use of the safety harness must have a product inspection certification. It is not allowed to use it without product certification.